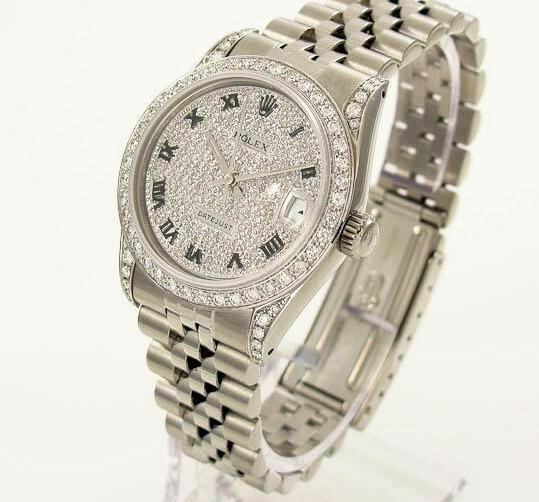 The Ladies’ Stainless Steel Rolex Datejust has been appreciated for nearly 50 years for its versatility and commitment to style and refinement. Truly a striking display of luxury, this magnificent timepiece is bold with a presence which can be admired as much for its rarity as its beauty. Offering a unique opulence which is rarely found in stainless steel models, this timepiece is meant for only the most refined lady with the most distinguished taste.